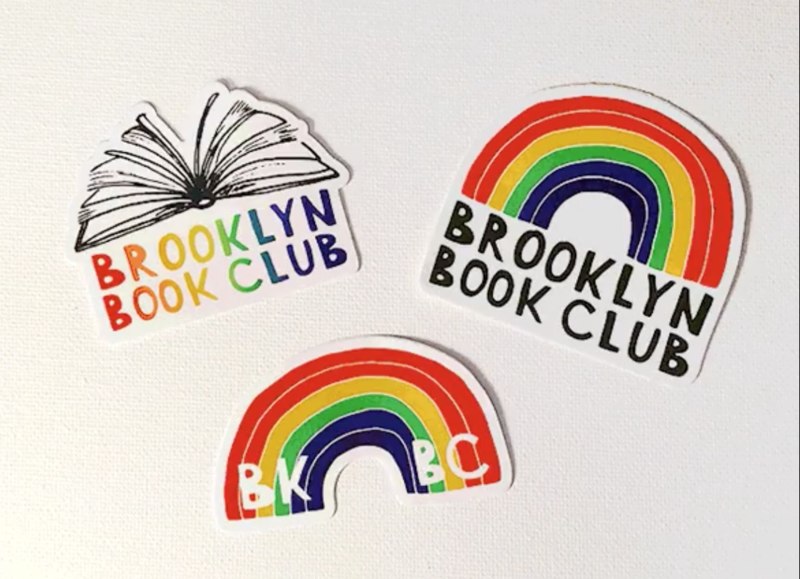 Brooklyn Book Club (BKBC) was formed in 2012 by a group of passionate, experienced ultimate players who wanted to create an opportunity for more women to play club ultimate in New York City. Interest in women’s ultimate continues to grow in New York and with so many talented female players committed to the sport, we felt the city deserved a second club team. Over the past 7 seasons, BKBC has grown into a team of dedicated players, reaching regionals each year. While we work hard to compete at a high level and strive to improve, BKBC also places a strong emphasis on spirit and fun. We are proud of our accomplishments and look forward to building on our strengths in the coming seasons. Check out our #insta feed here!